Very well written and laid out. I've yet to see any substantial results and I have my doubts. I feel it will be unique to each person. I could see some benefitting next to none from this, and for some it being a life-changer. If you've reached the point where you're reading this and debating whether you should invest in it or not, then I very much recommend it. Even if its not very effective, it will at least elicit some understanding and action. 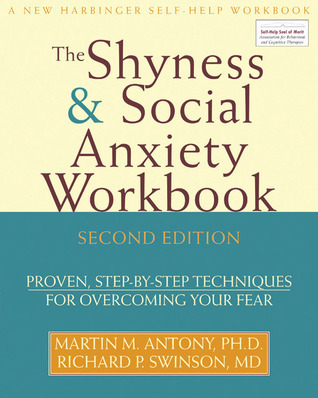 Sign into Goodreads to see if any of your friends have read Shyness and Social Anxiety Workbook.